trusted company for car services in the DC area. part of your ride to the airport. So we guarantee it. Our duty at DC Car Service is to offer quality Car Services DC transport service, aggressive rates and comforting atmosphere in a punctual way. We do provide the customers need. 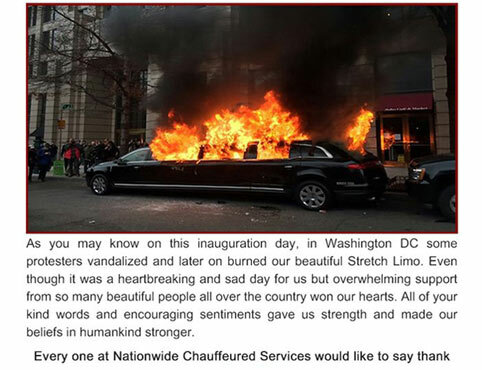 And we offer first class Car Services in DC at reasonably priced. They bring the skill litheness, dependability, knowledge and attention to feature you want to meet all of your tourism basic needing’s and exceed your every day’s probability. Instead of having the hassle of driving and parking at the airport, leave your car safe at home. And relax in a DC Luxury Sedan or Limousine traveling to your destination. With our convenient, affordable, and dependable DC sedan service for all your travel needs. Whether you believe it or not – Car Service Washington DC exists, and you can check it for yourself and make sure that we are true! Besides being affordable, we are highly professional and easy to cooperate with. We have a team of logistics organizers who are flawless at their work. We are working with only the finest vehicles and our drivers are all certified and best around. Whenever you find yourself in need of a limo and car service. Make sure to give us a call, or contact us via email. You will find that our staff is remarkably responsive and always willing to meet your demand, by all means. Your safety and getting you to your destination on time is our top and only priority. 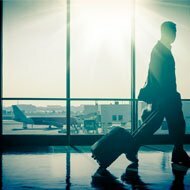 We provide door to door Car Services in DC to and from the airport from your home, office or hotel. 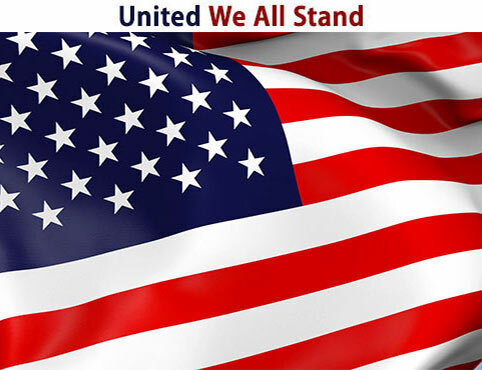 Book your reservation online and save, or call our customer service at (202) 888-7833. We are constantly monitoring flight information in the case of your flight arriving early or late. 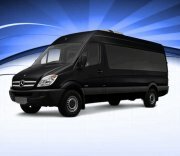 Our Private Car Service DC expertise is to deals with reliable DC, VA, and MD transportation services. Clinically opting sedans fleet and the most skillful licensed drivers to attend you with decency. Our luxurious Car Transport Corporation in DC is considered to be one of the most prominent for all of your transportation needs. Our Cheap Car Service DC proven track record of providing stylish sedans for refreshing travel comes at affordable rates that make our DC Car Service transportation services exceptional, such as airport car service near me and transportation and private chauffeur services. Your satisfaction is guaranteed! 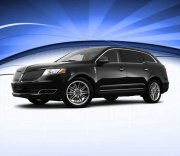 Our Car Services DC features the Best selection of sedans in DC at best rates. 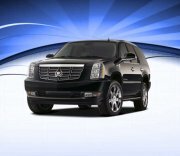 From Luxury Sedan Rentals, to economy DC Airport Transportation. We can offer you just the right transportation at a price you can afford. Our agents will happily provide you reservations with proper guidance. And complete information of our full size sedans features and pricing. For our weekly DC Car Service Deals, call us (202)888-7833 today for information, booking and ask about our specials, business rates and group discounts. Washington DC Car Service provides airport transportation service to and from BWI, IAD and DCA, with a complete fleet of late model luxury sedans, vans and SUVs conveniently stationed near each of the airports for prompt and reliable airport transportation service, call to book your luxurious ride today and ask about our specials, business rates and charter package deals. Carservicedc.com offer VIP transportation services and a fleet of luxury sedans, SUVs and limousines for executive travel to and from private airports and local transportation, our fleet includes Mercedes sedans, stretch black limousines and corporate luxury SUV vehicles, call today to book your ride and ask about our corporate accounts and business rates. DC Car Service provide corporate transportation services, employee commute, executive travel and business airport transfers, with a complete fleet of sedans, vans, SUVs, limos and buses in DC, VA and MD, we sure are the largest and reliable corporate transportation service in the region, call us today for more information on corporate accounts, business rates and services. Planning a major event, a convention or a business meeting? 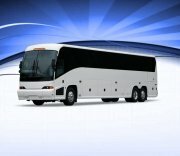 Washington DC Town Car service has a versatile fleet of sedans, limousines and buses capable of transporting large groups anywhere in DC, VA and MD with a short notice, our vehicles are late-models and well maintained and our rates are tough to beat, call today for info, availability, specials and booking . Carservicedc offer all type of limousine on rent.Our Mission is to provide quality car transportation service in Washington DC. Call now for reservation.